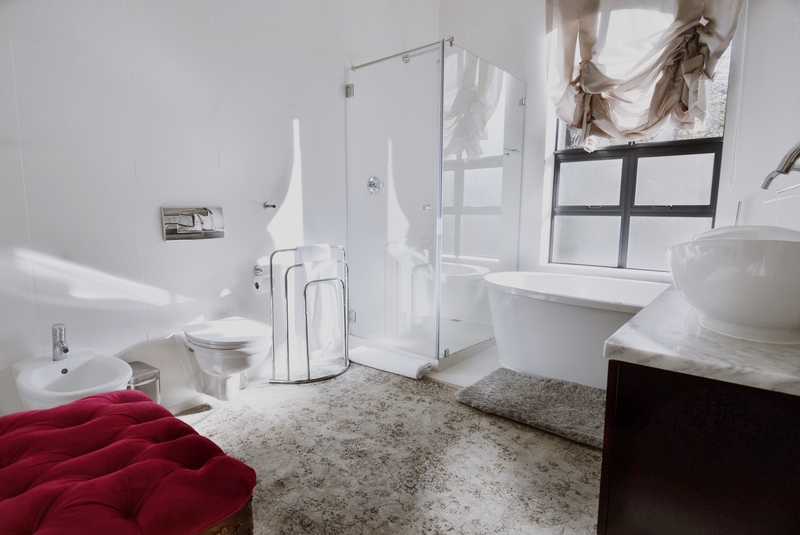 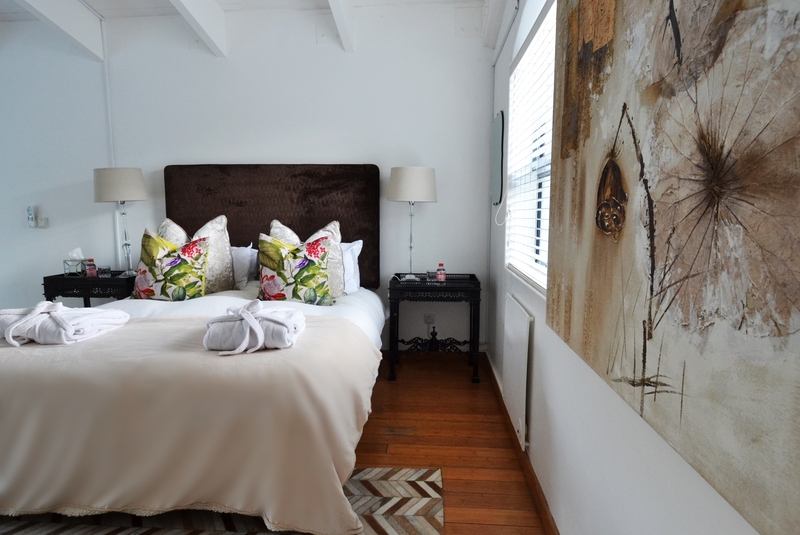 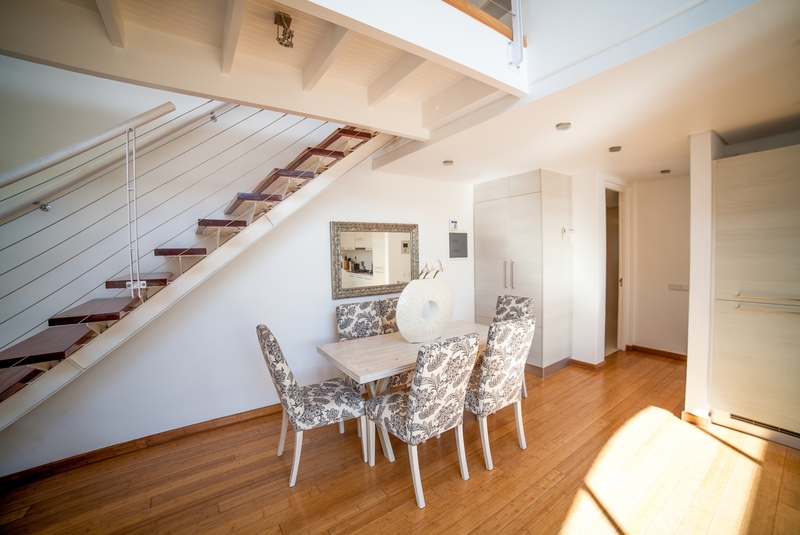 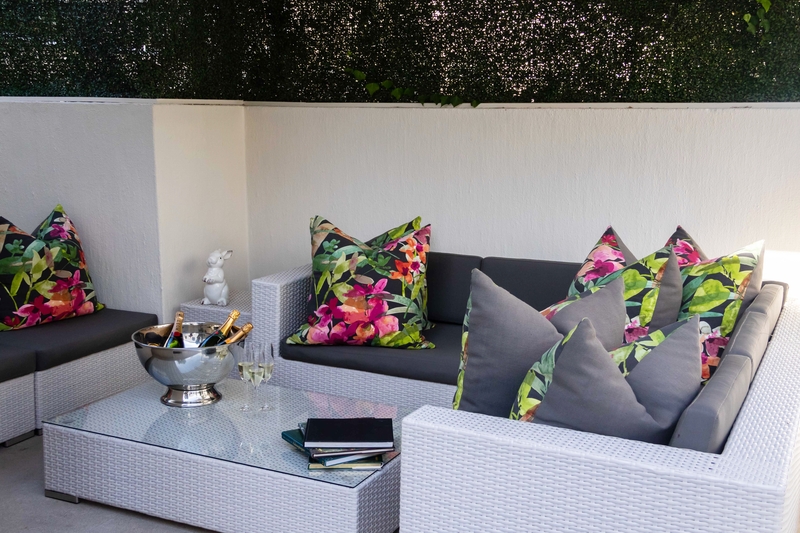 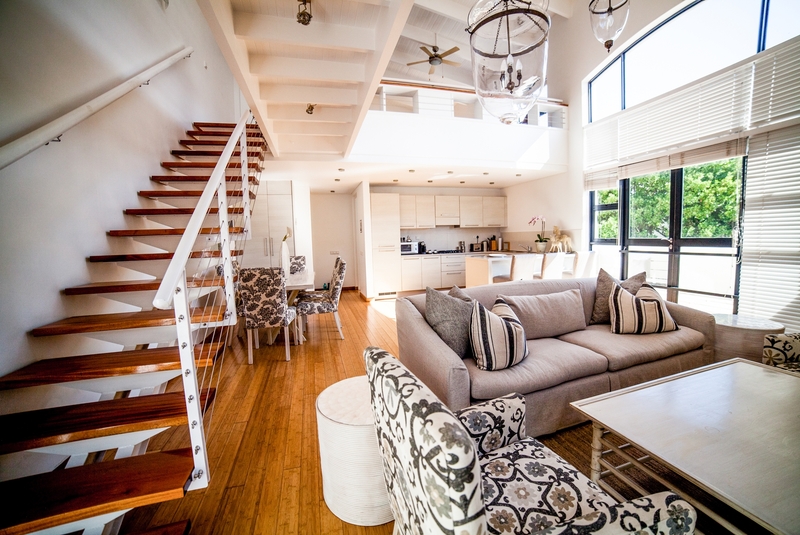 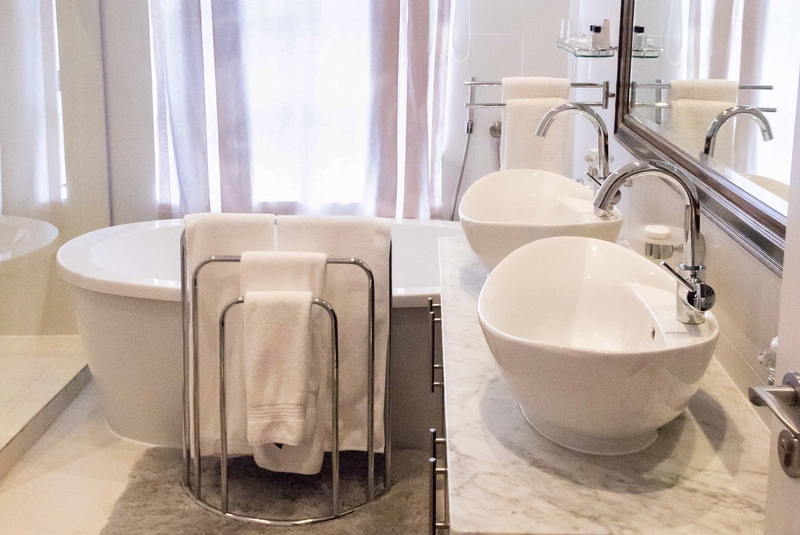 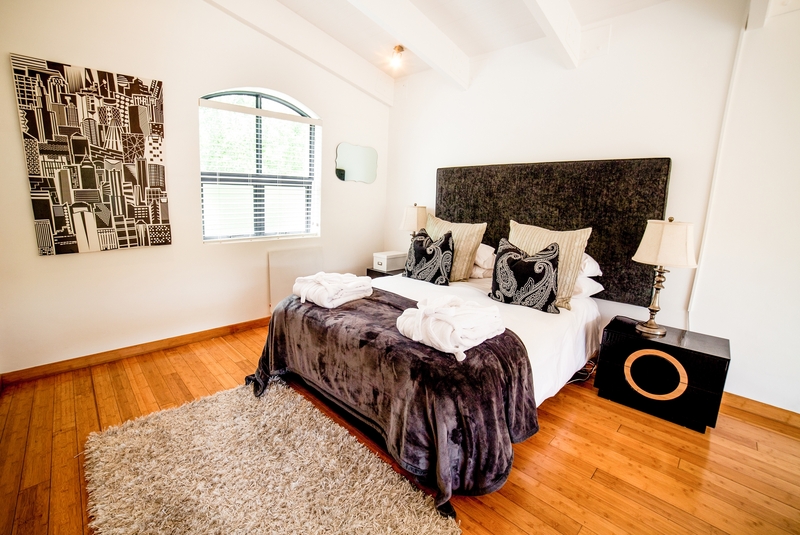 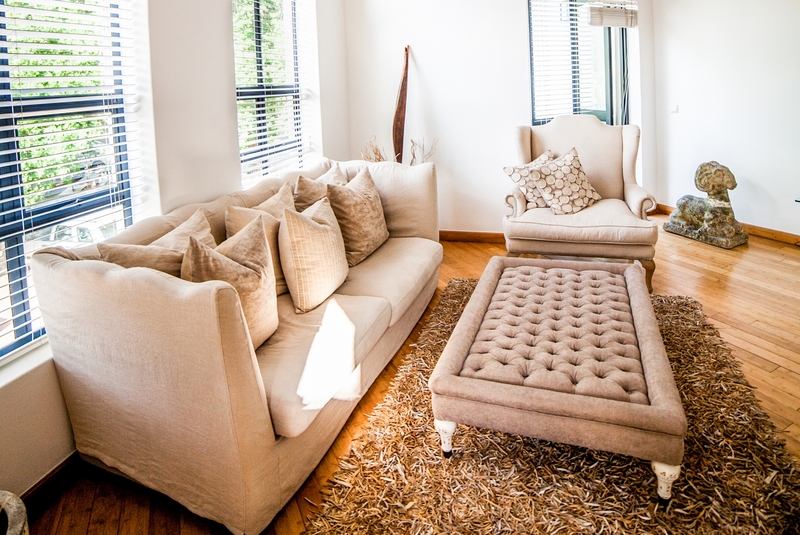 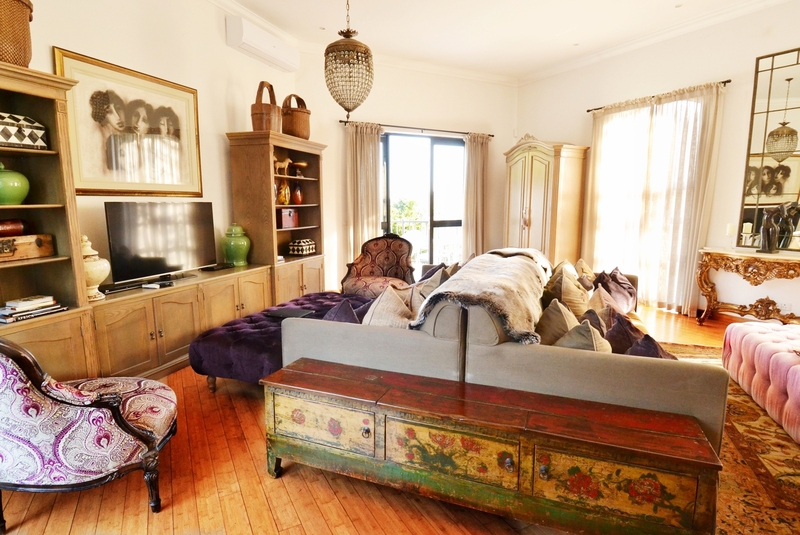 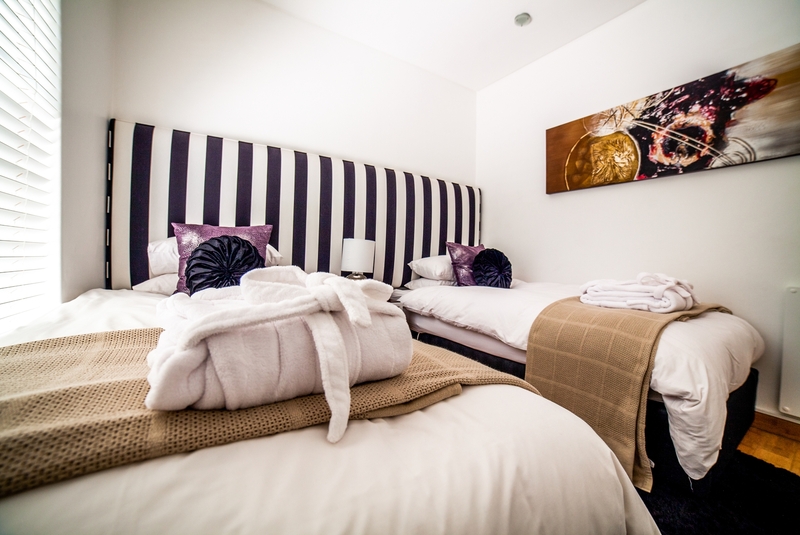 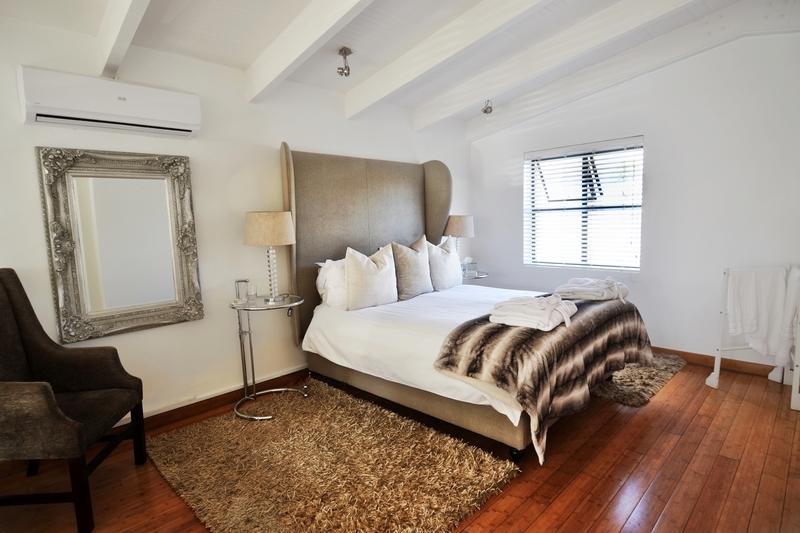 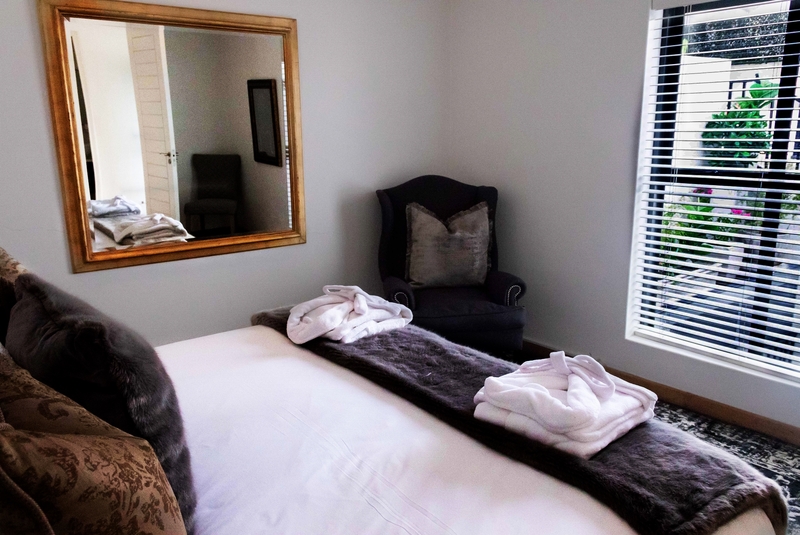 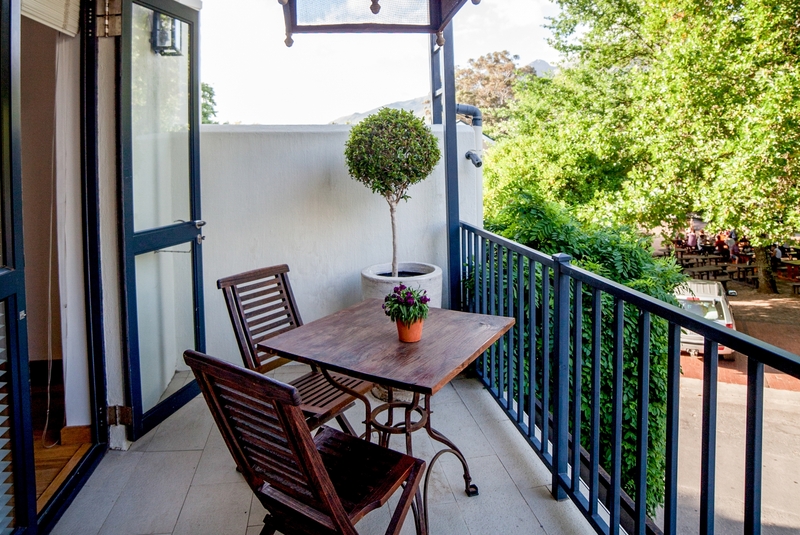 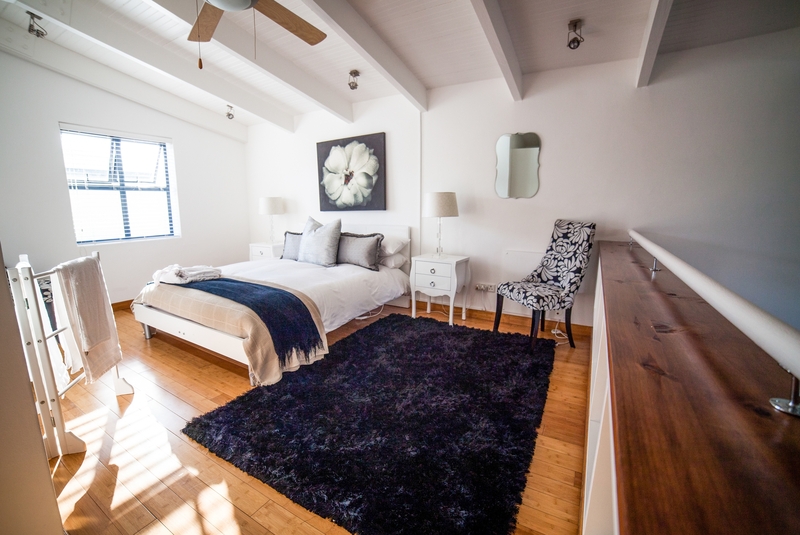 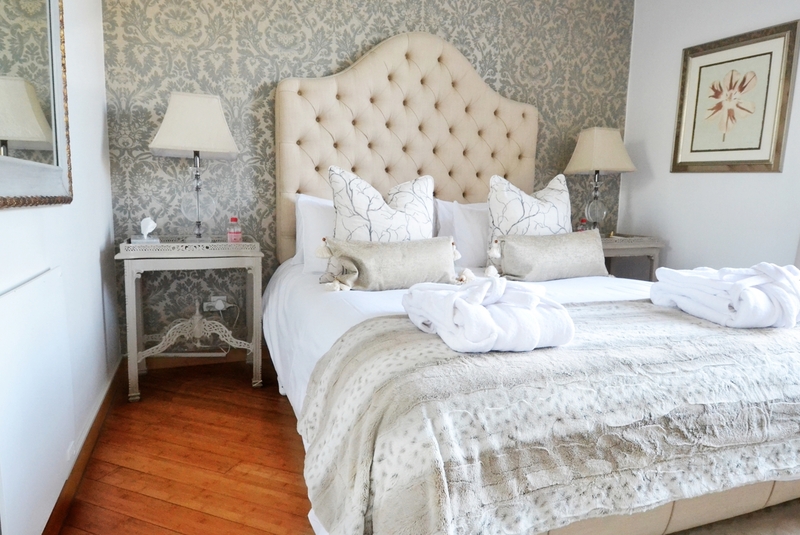 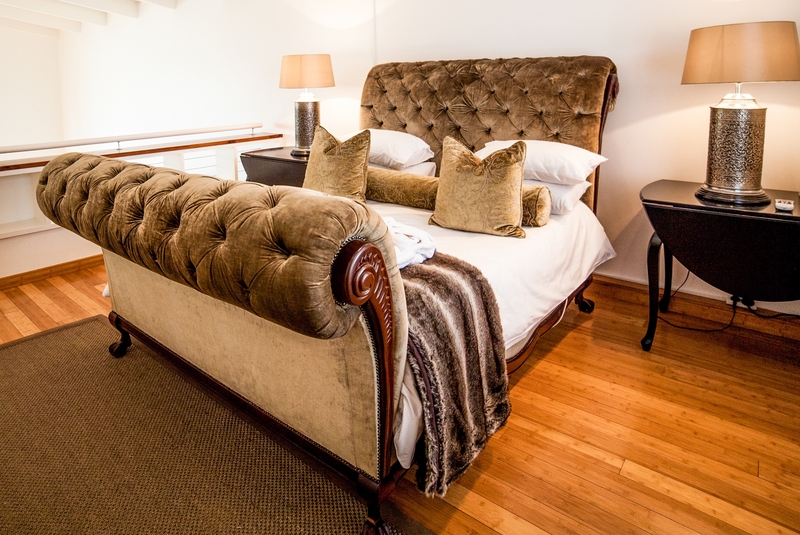 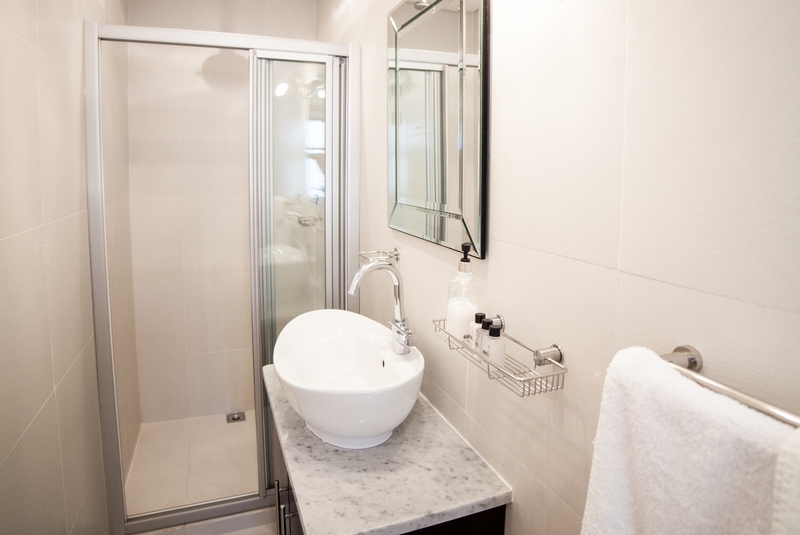 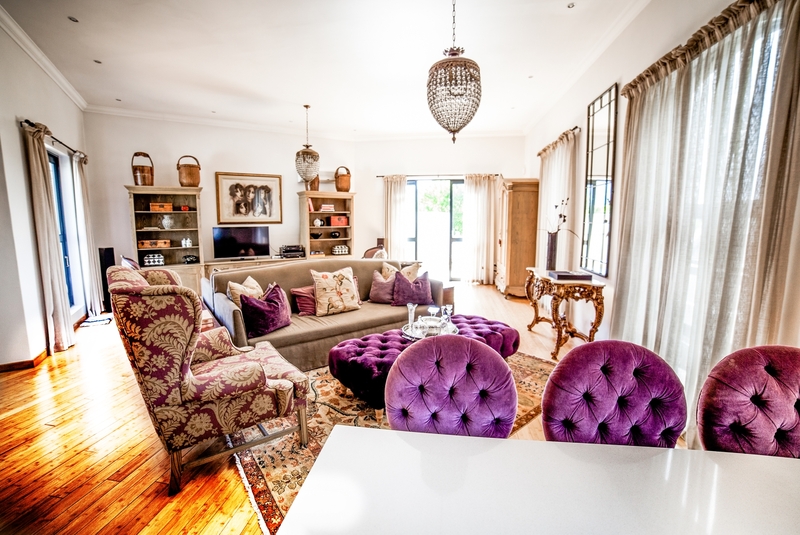 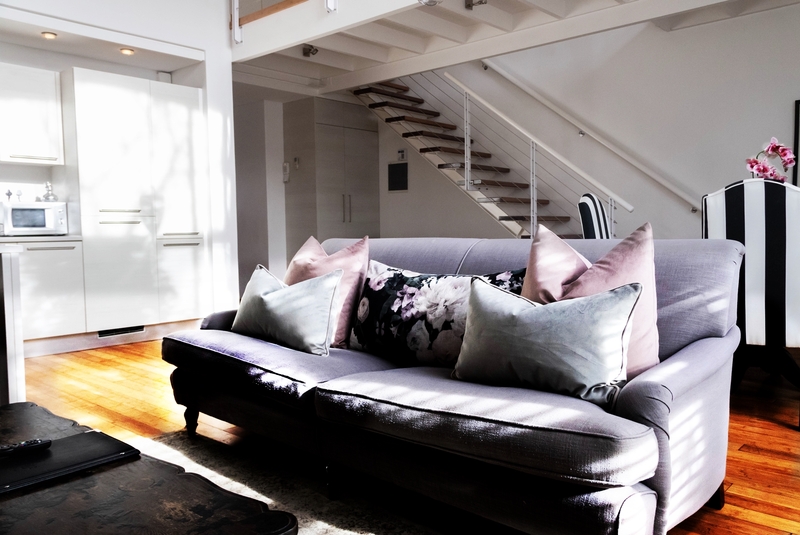 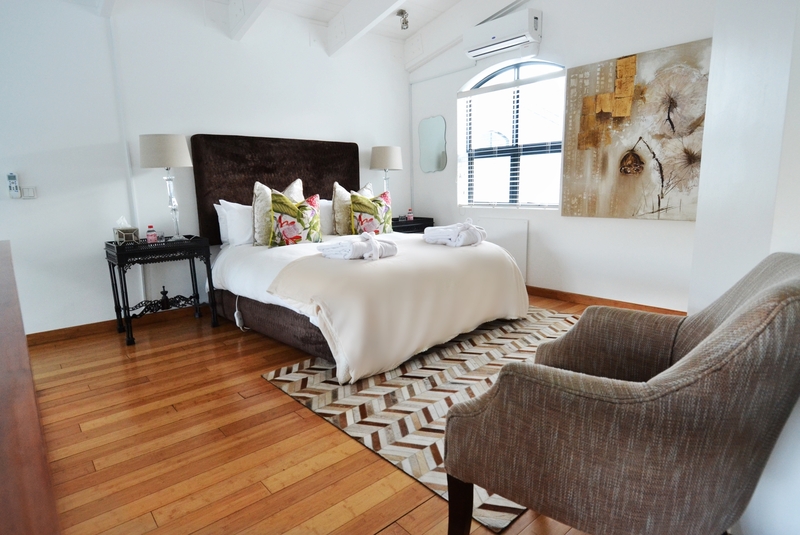 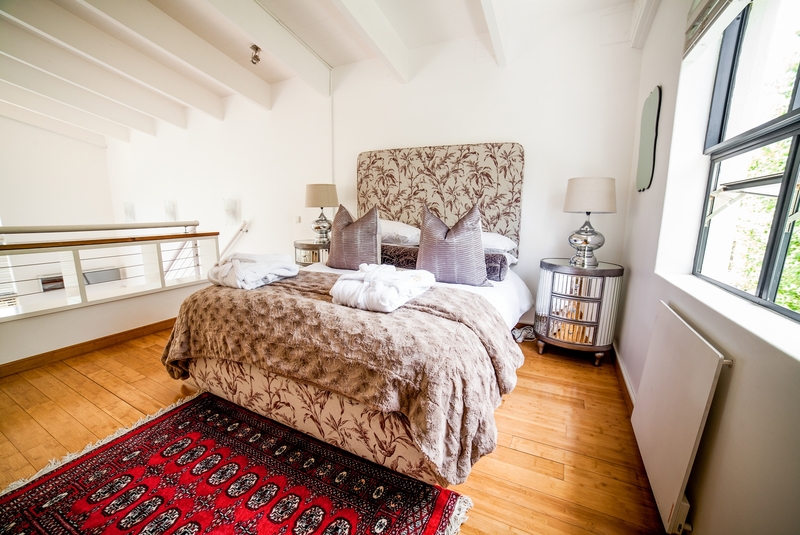 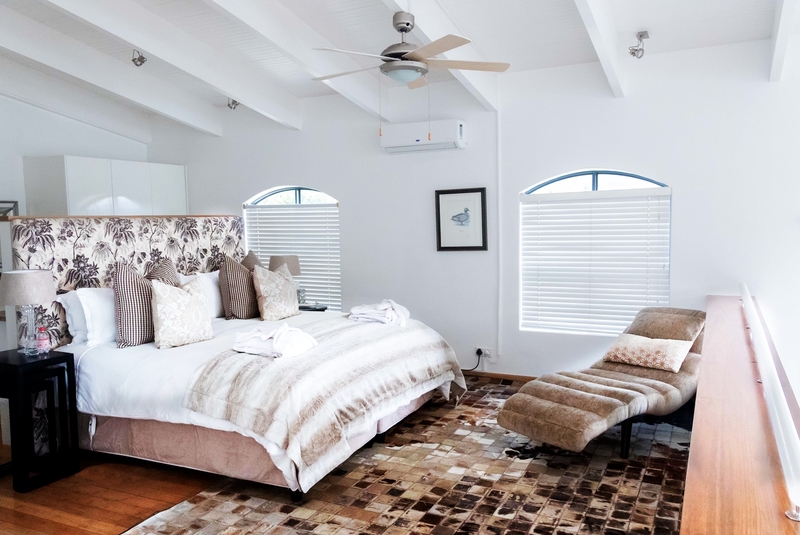 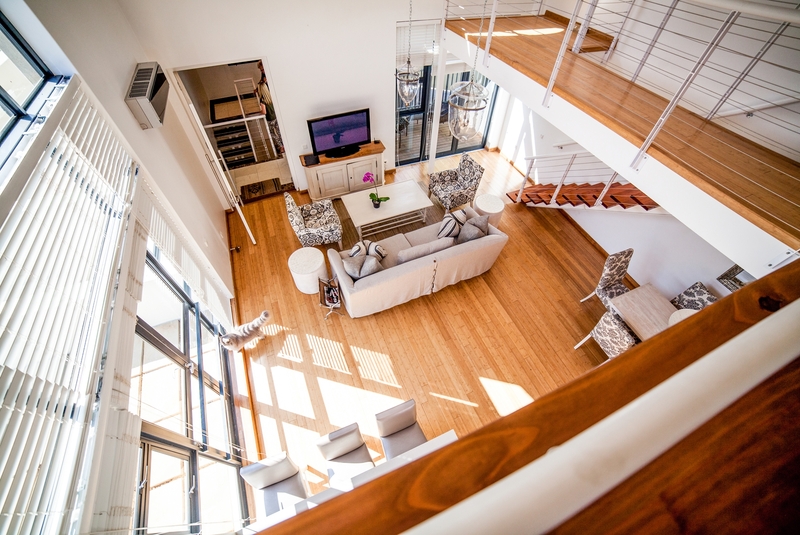 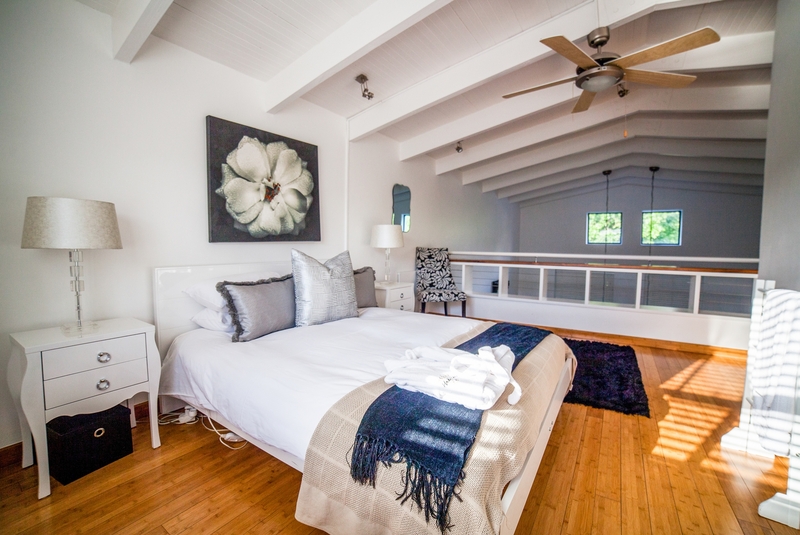 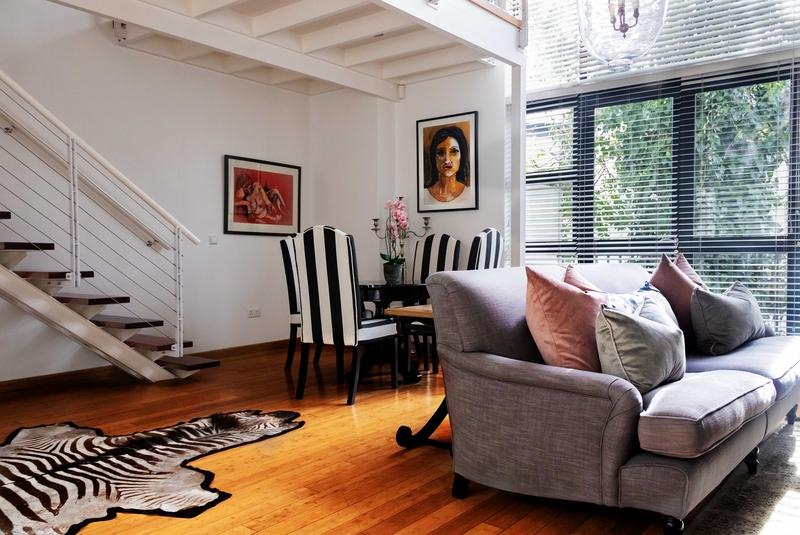 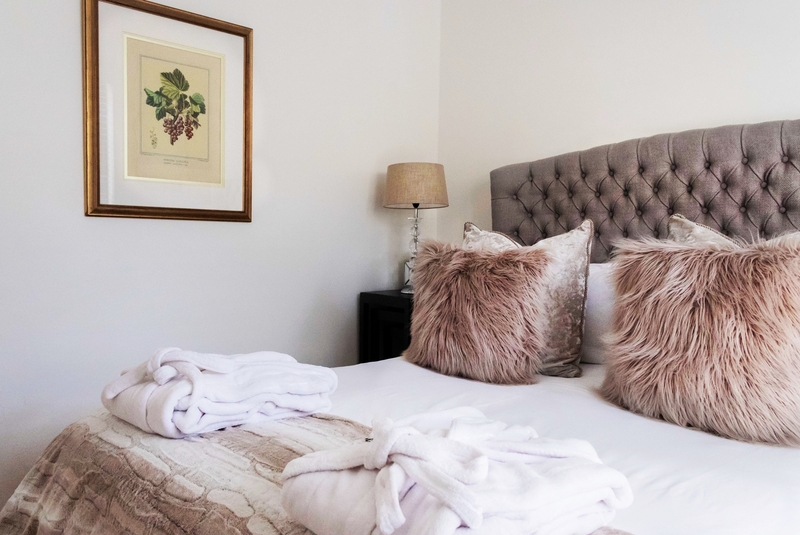 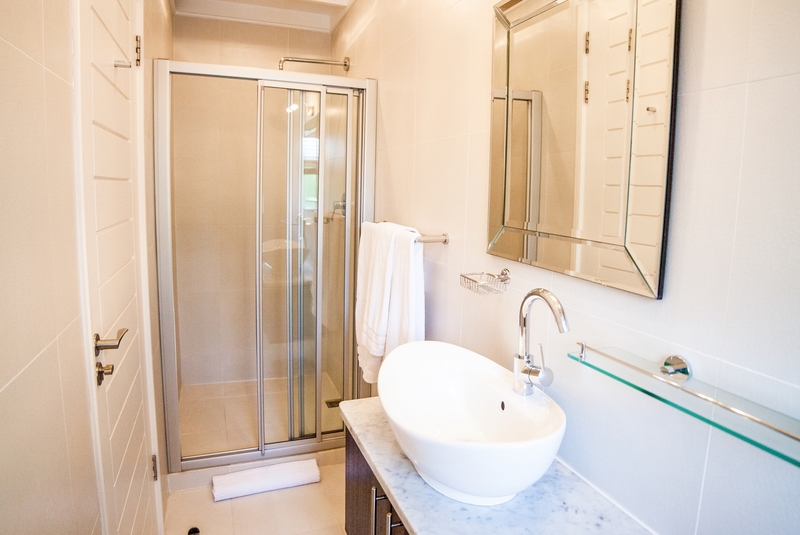 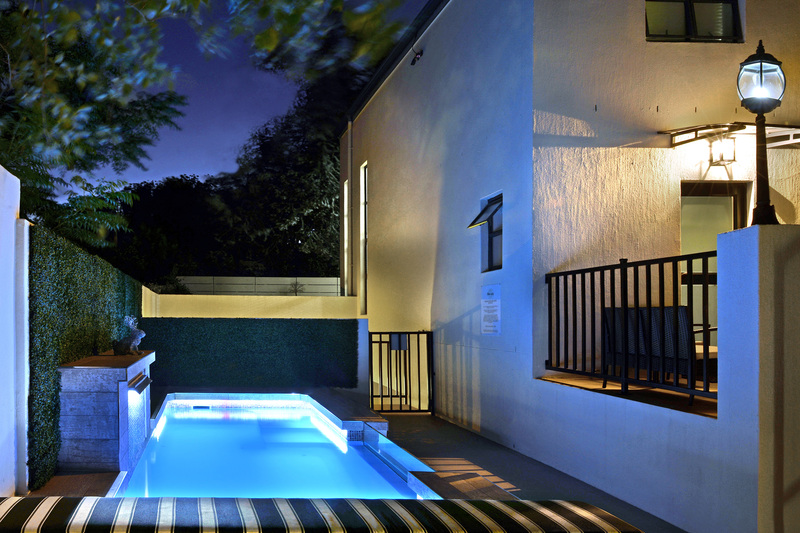 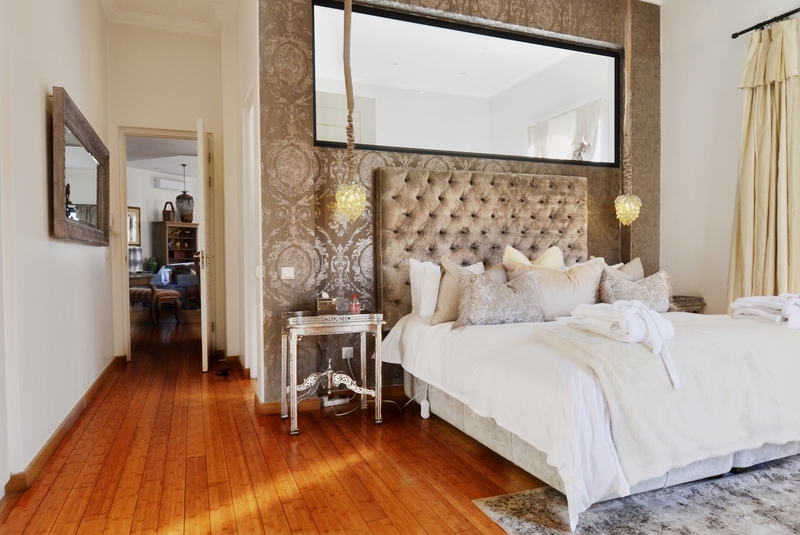 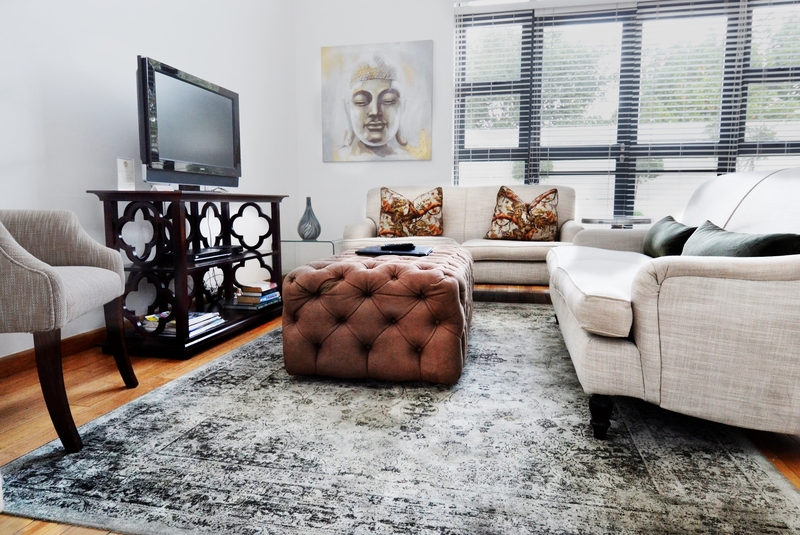 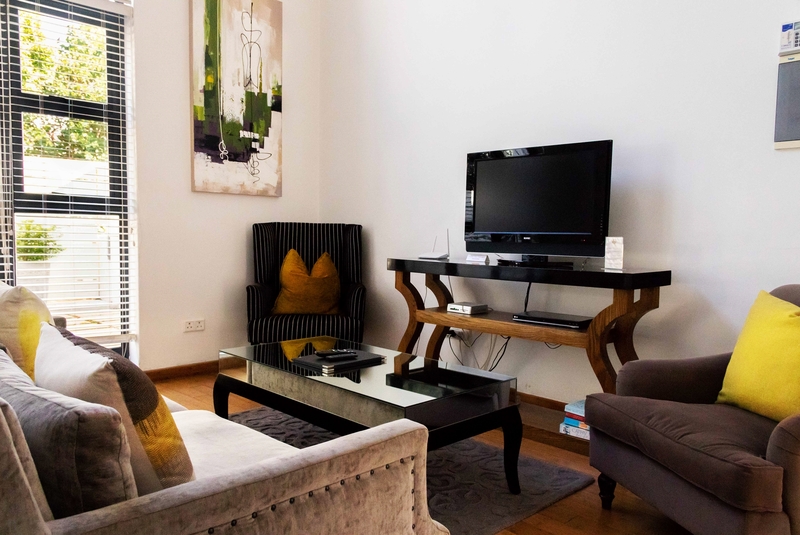 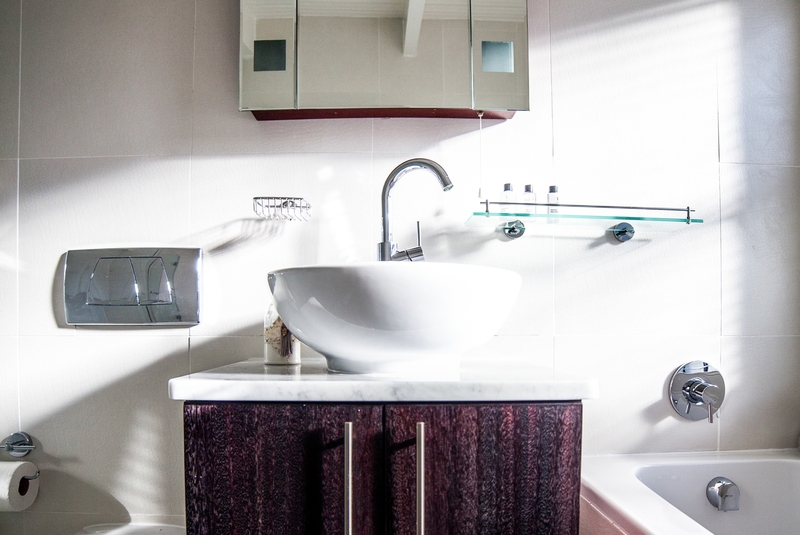 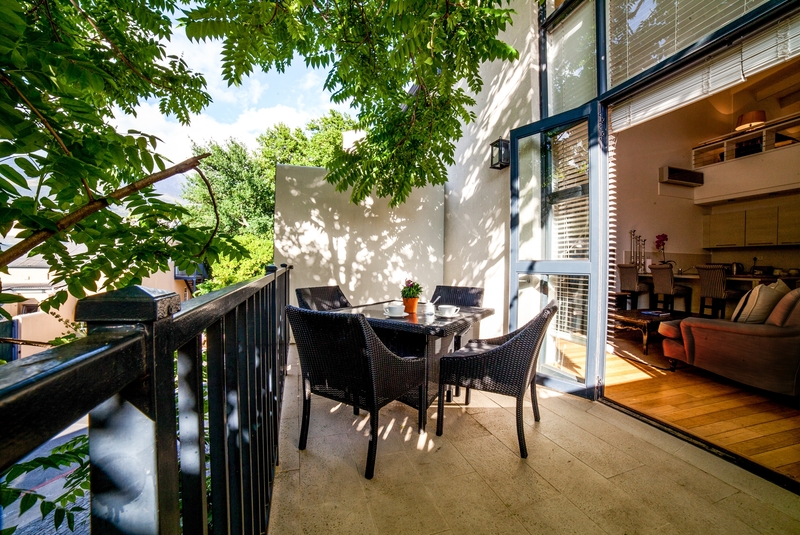 The Ivy Apartments is a collection of luxury self-catering one- and two- bedroom apartments, (breakfast by prior arrangement) situated uniquely on the main strip of Franschhoek Village. 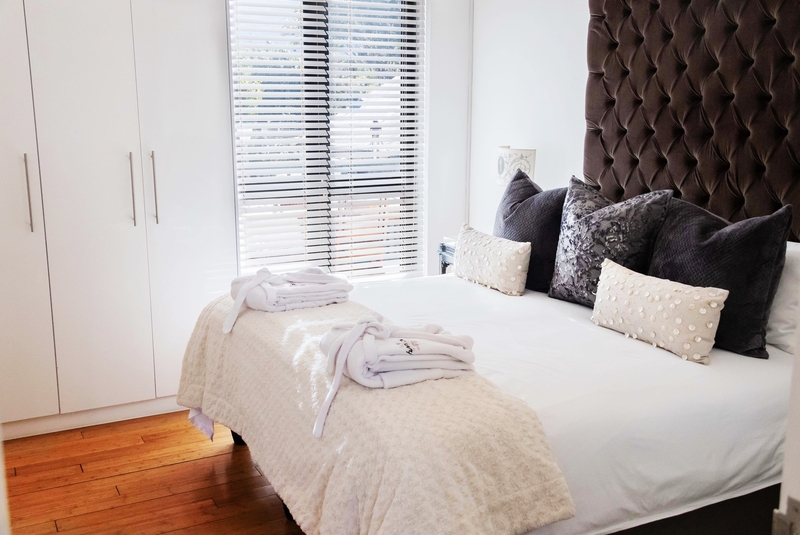 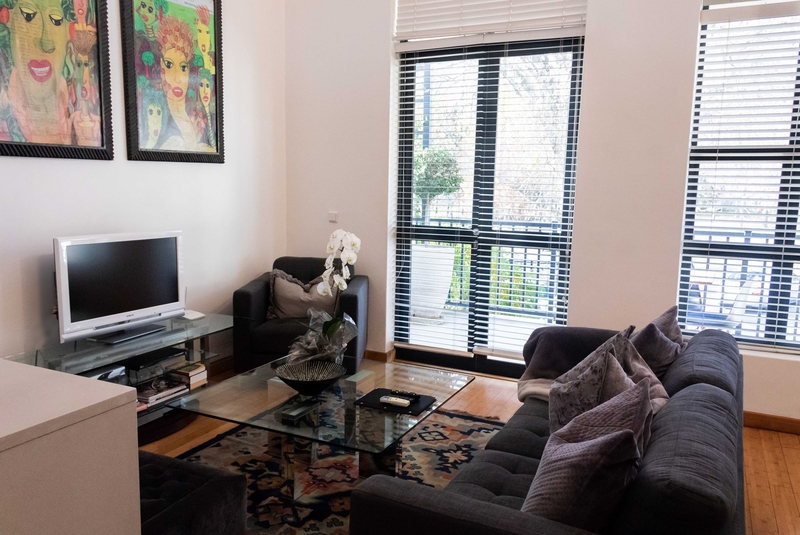 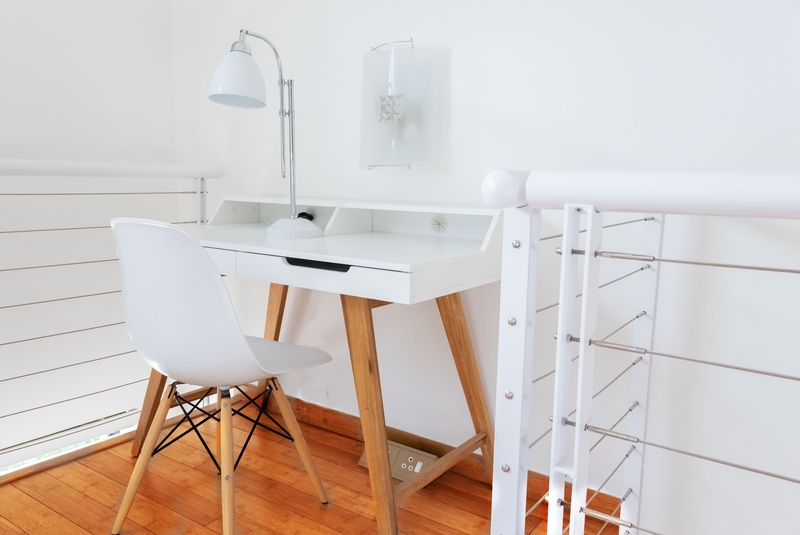 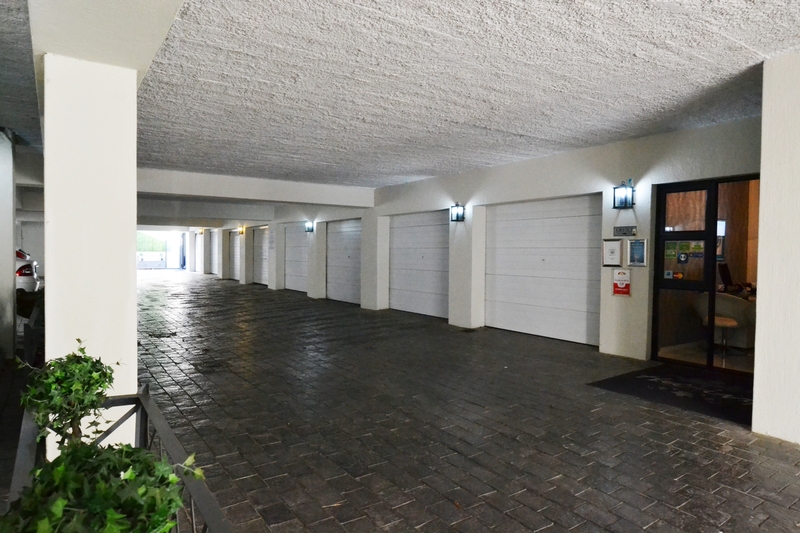 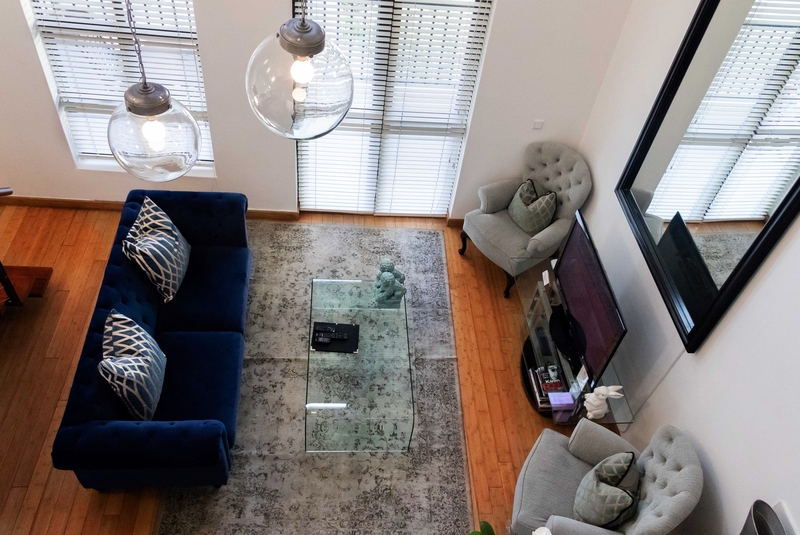 Each apartment is fully serviced daily and comes standard with a secure parking bay and lock up single garage, both housed behind automated gates. 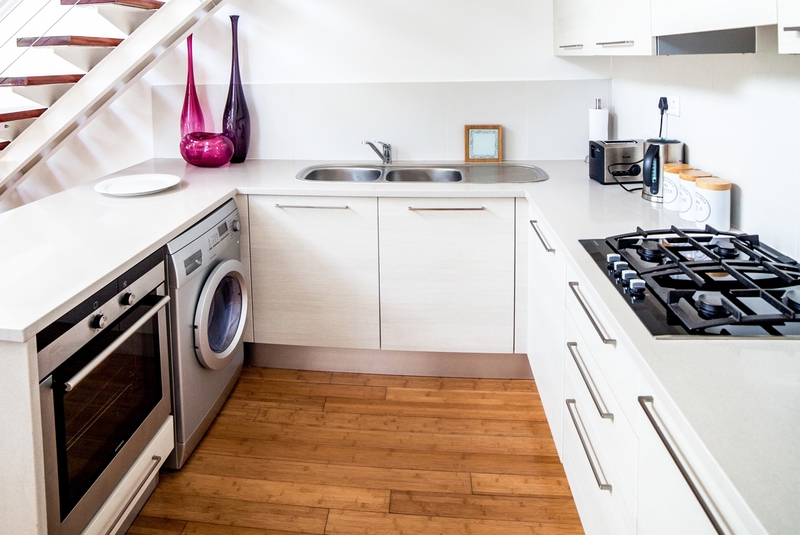 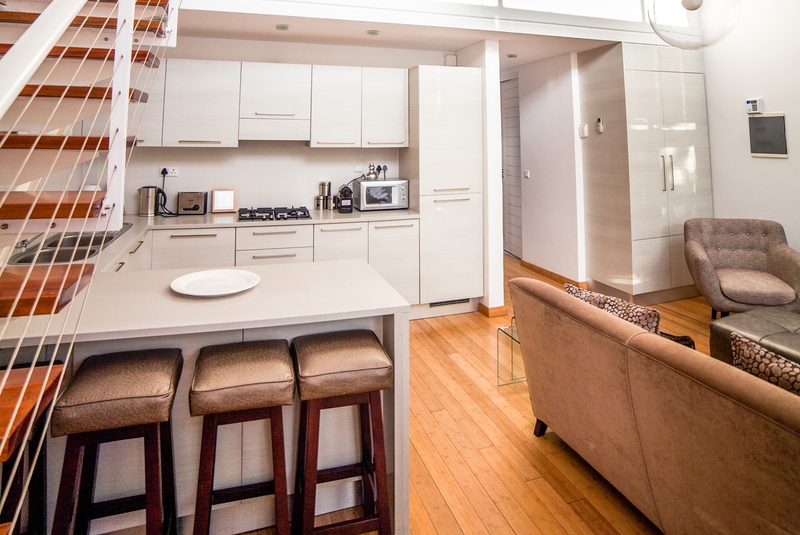 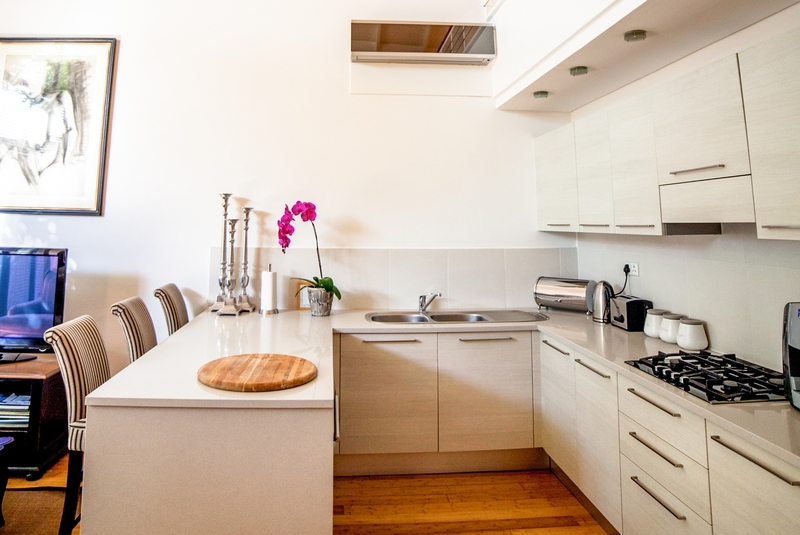 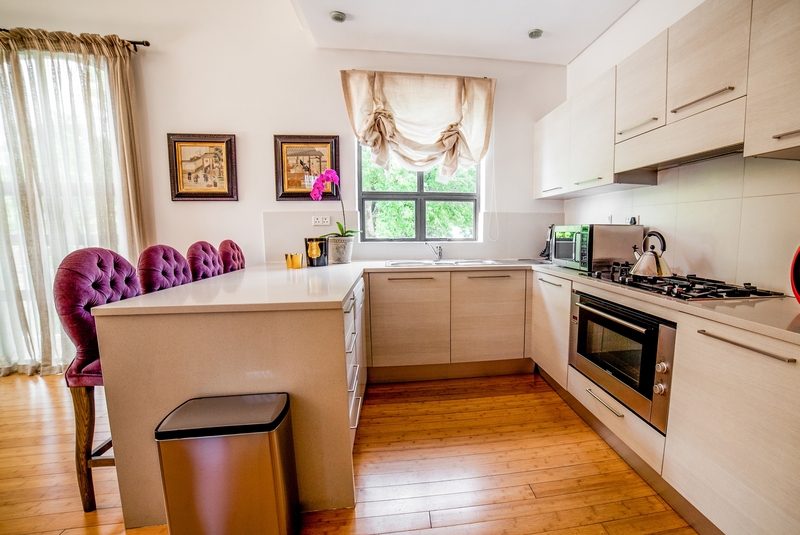 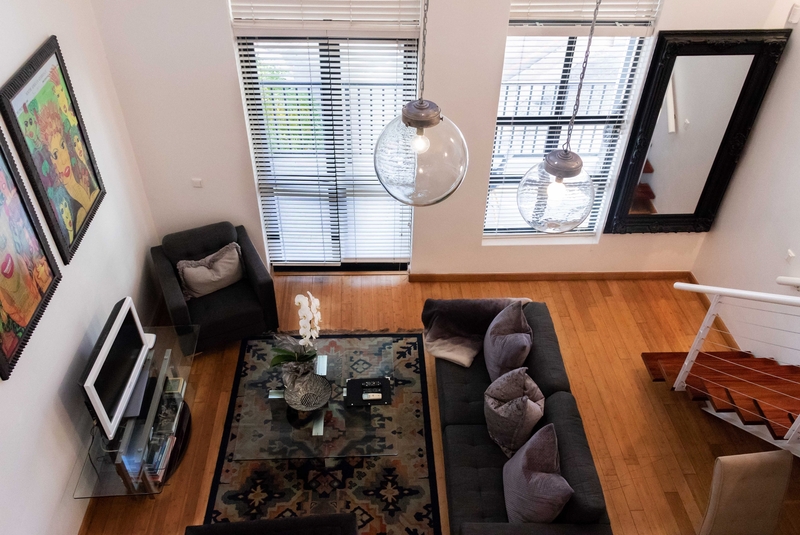 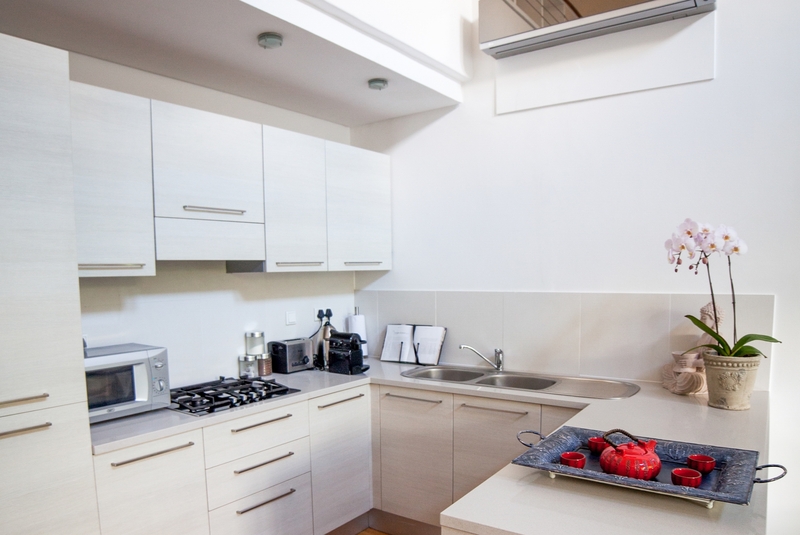 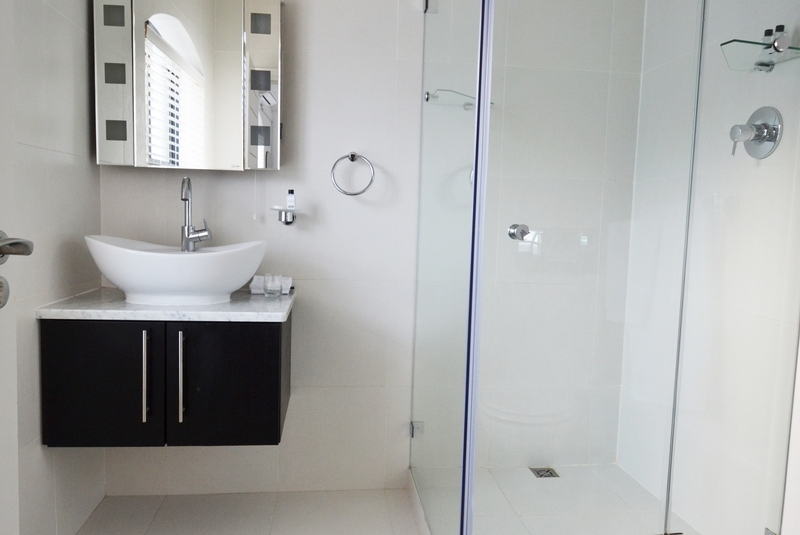 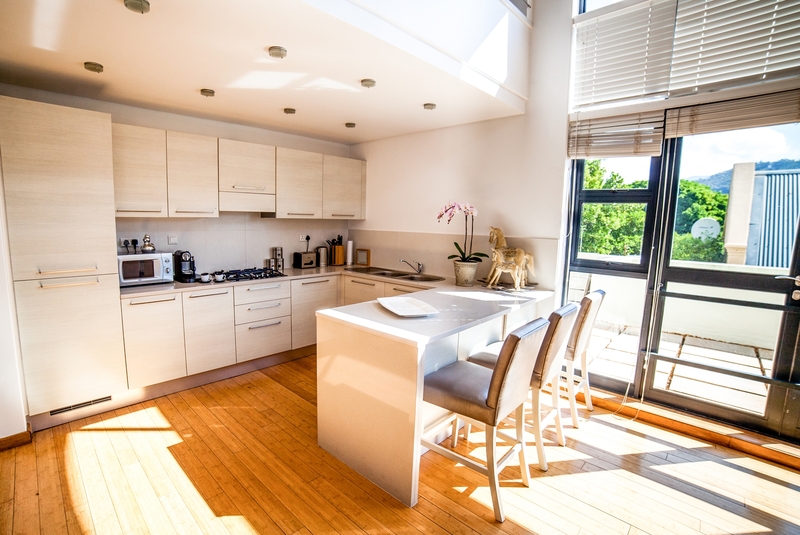 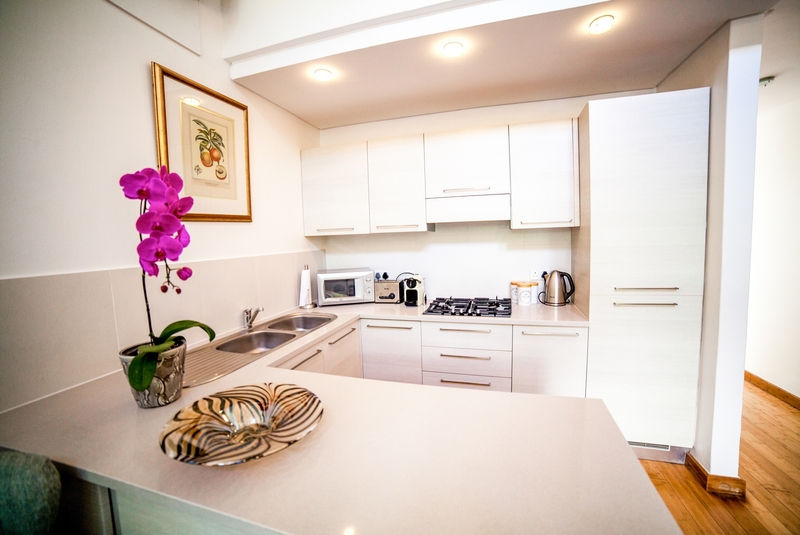 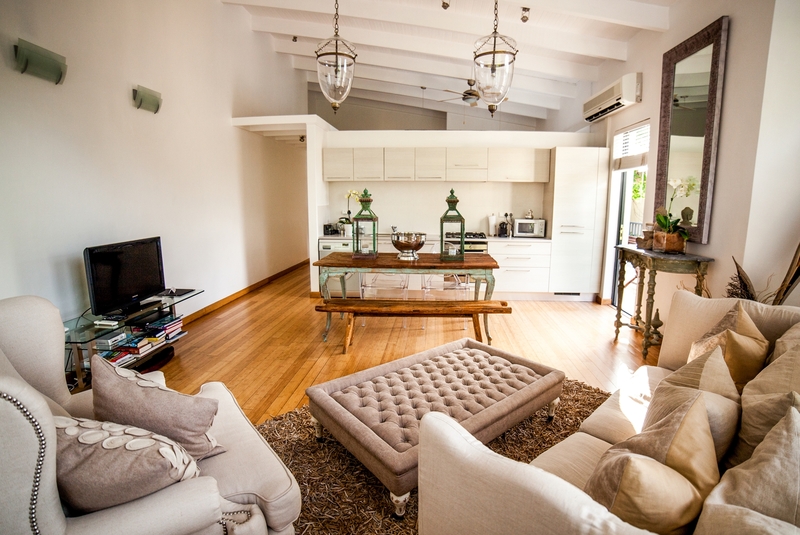 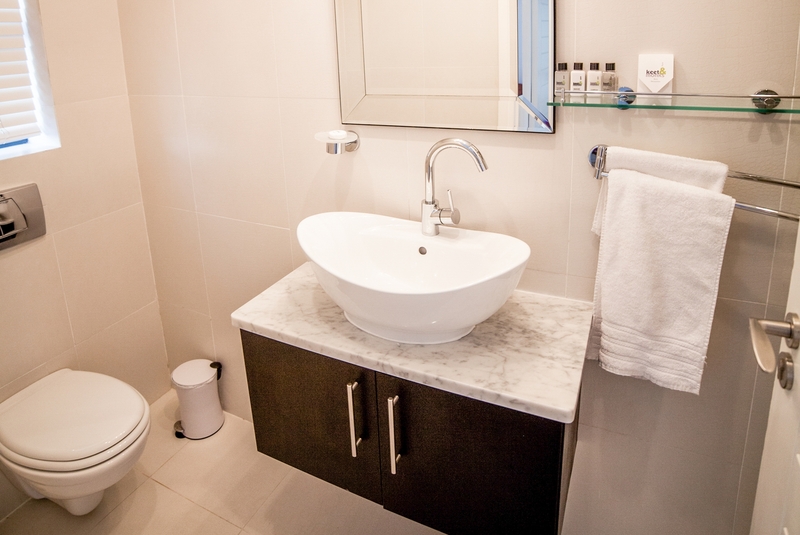 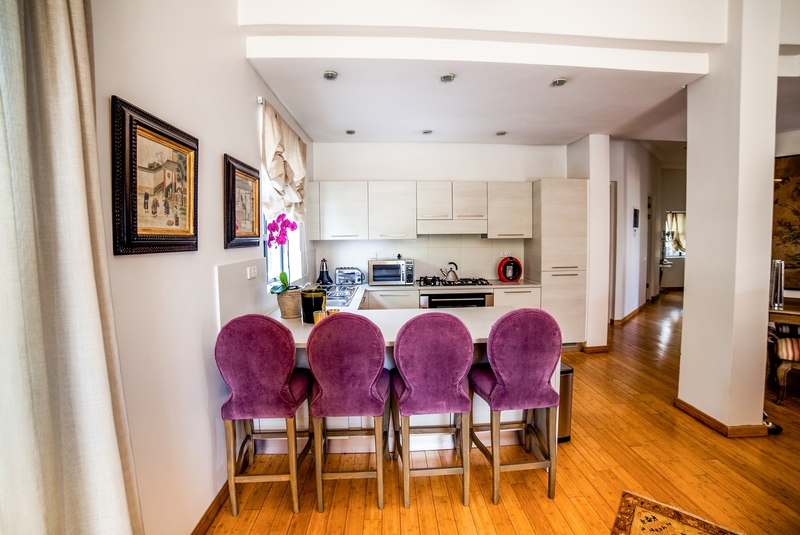 Other features include bamboo flooring, free Wifi throughout, pod coffee machines, air-conditioning, electric blankets, satellite TV and full kitchens including washing machines. 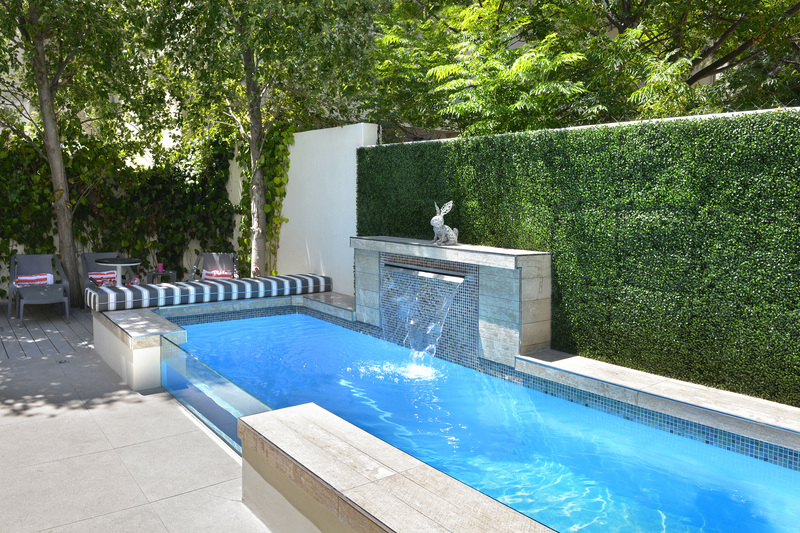 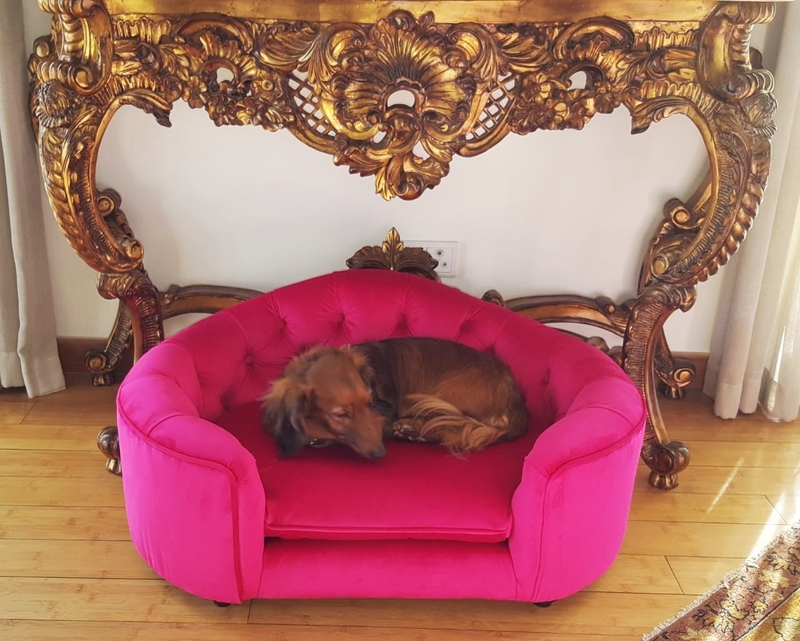 A swimming pool with sundeck and a gazebo are available for all to use and DOGS ARE WELCOME! 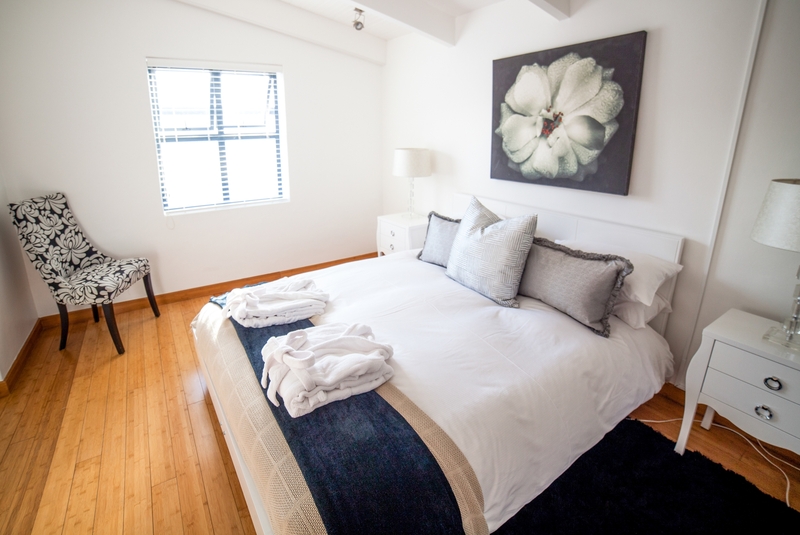 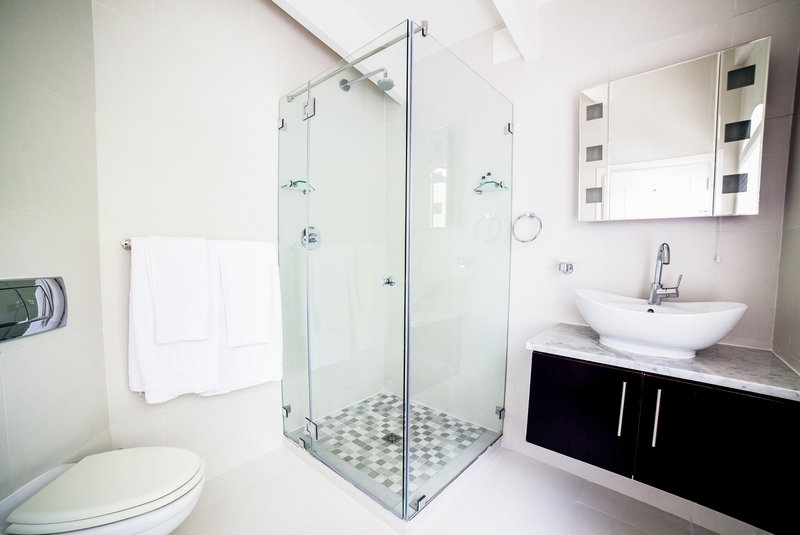 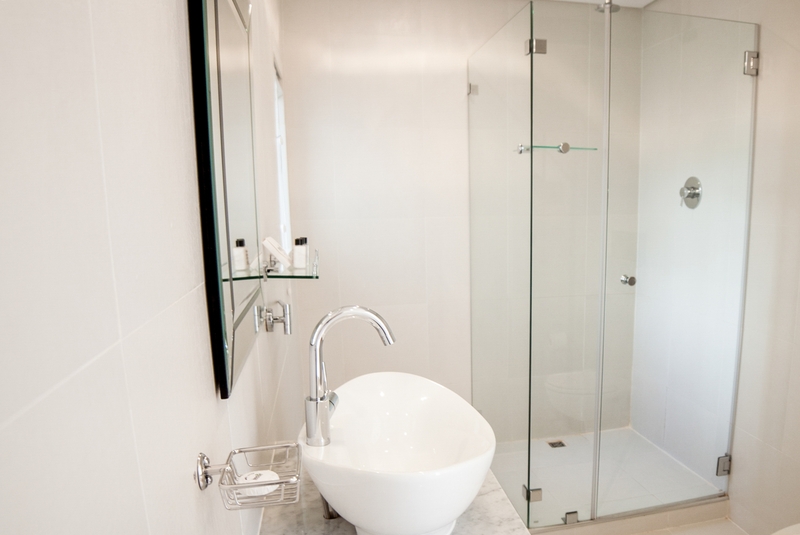 Guests can also GYM FOR FREE at the Franschhoek Health Club by simply showing their Ivy apartments room keys. 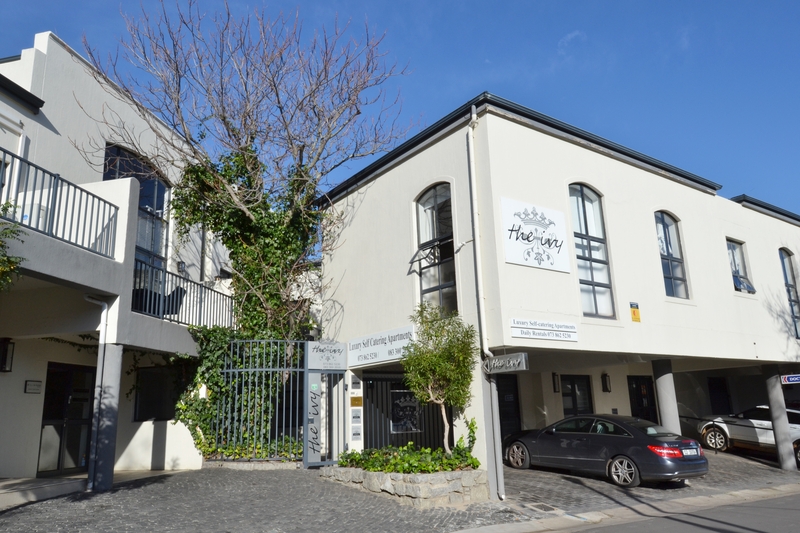 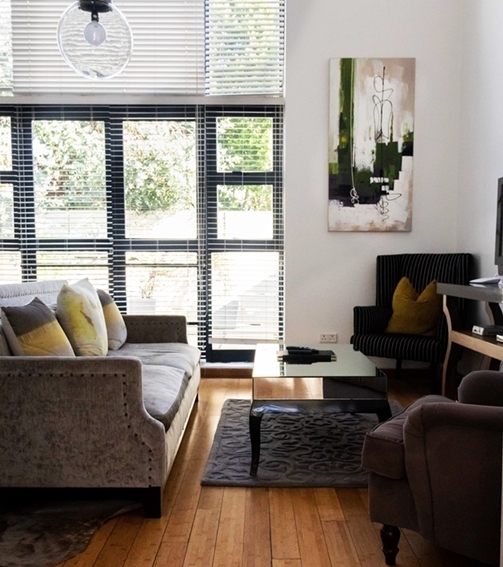 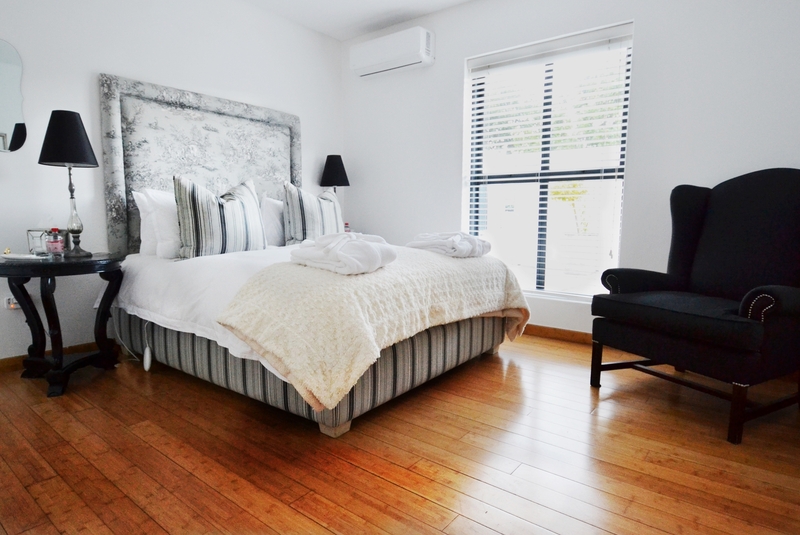 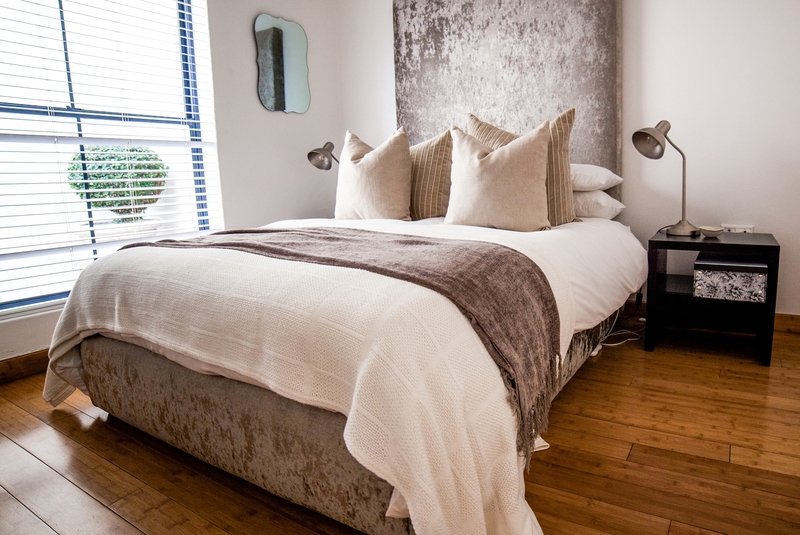 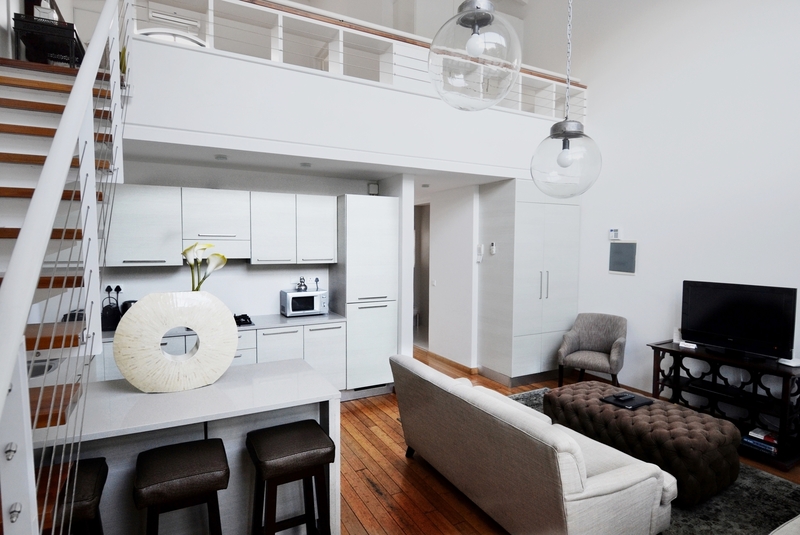 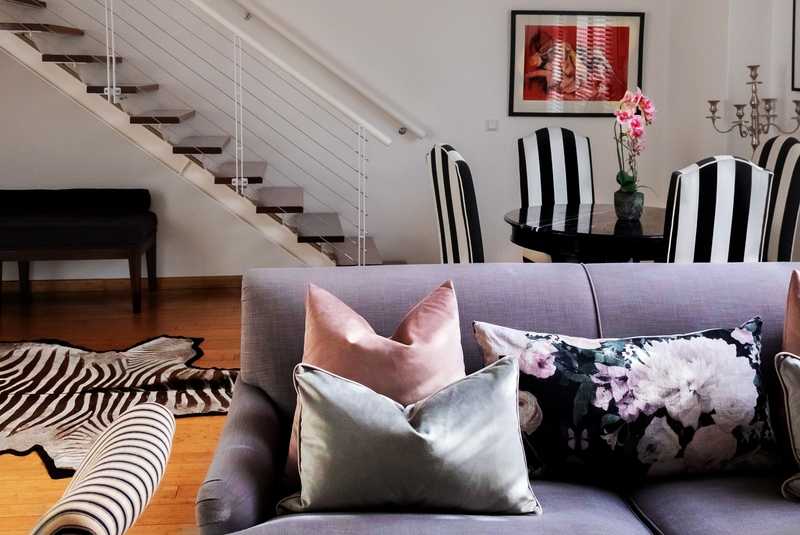 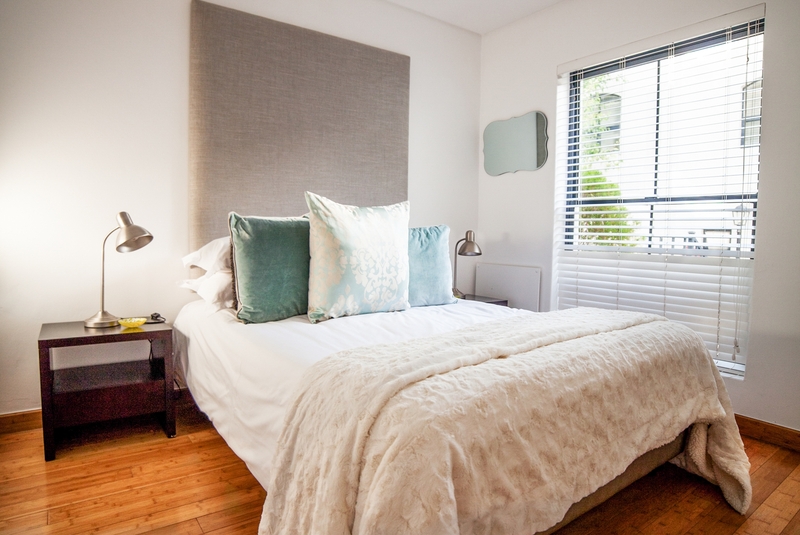 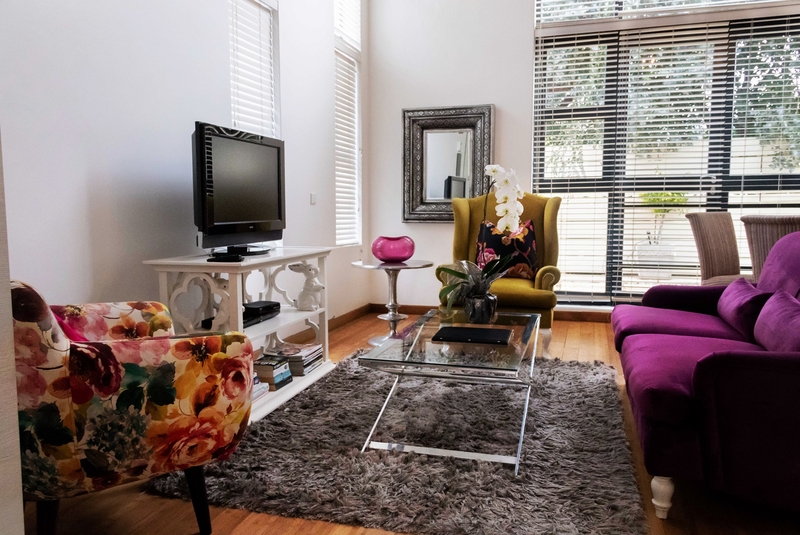 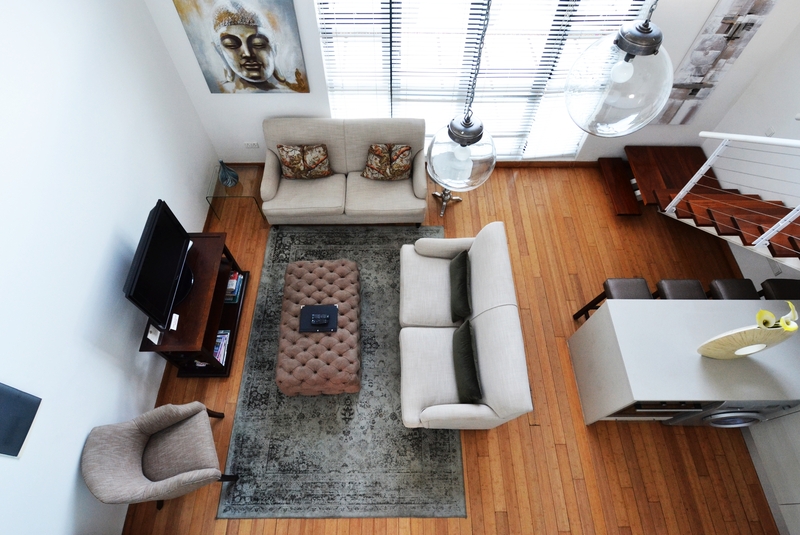 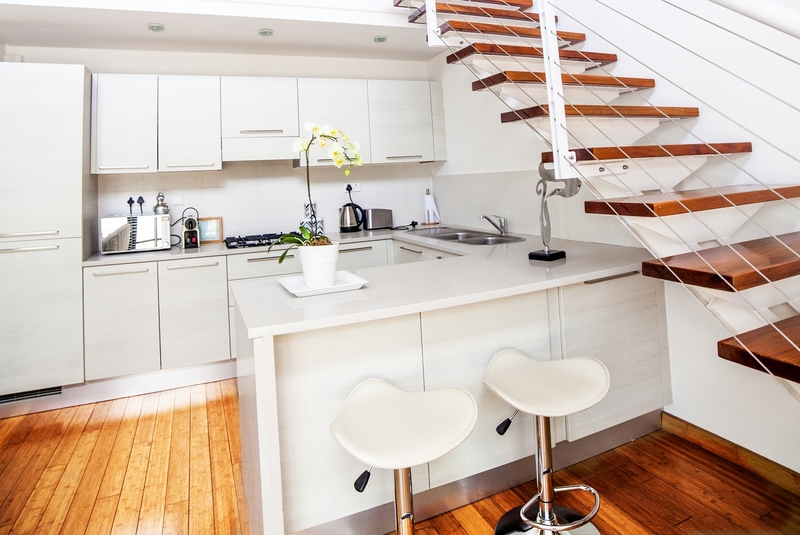 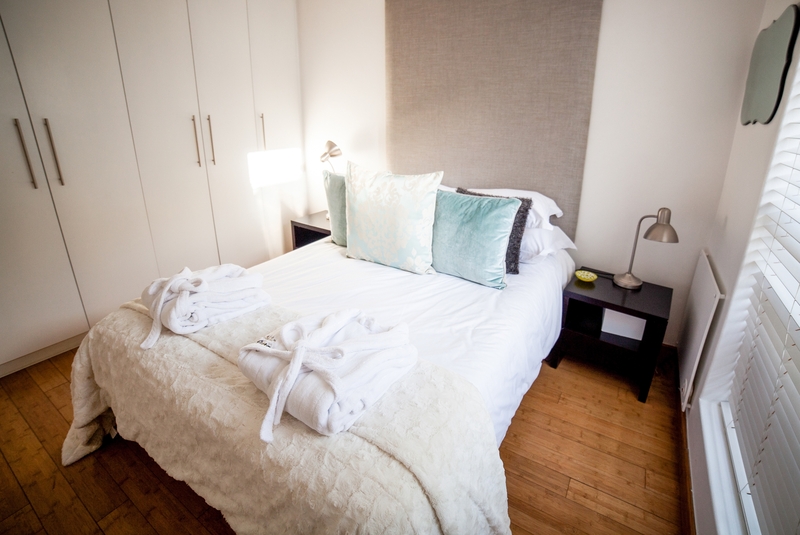 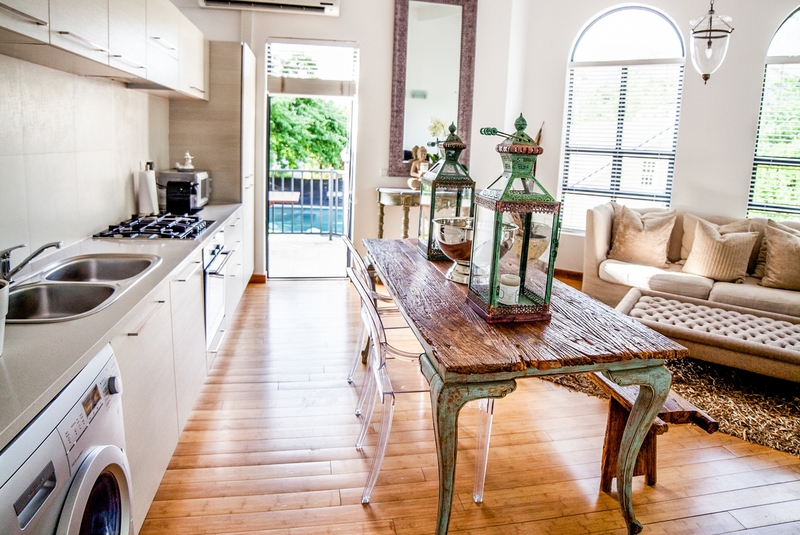 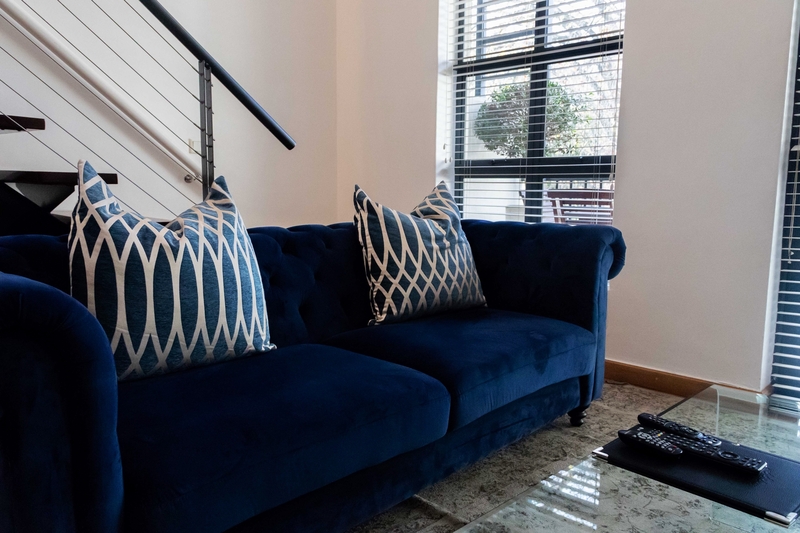 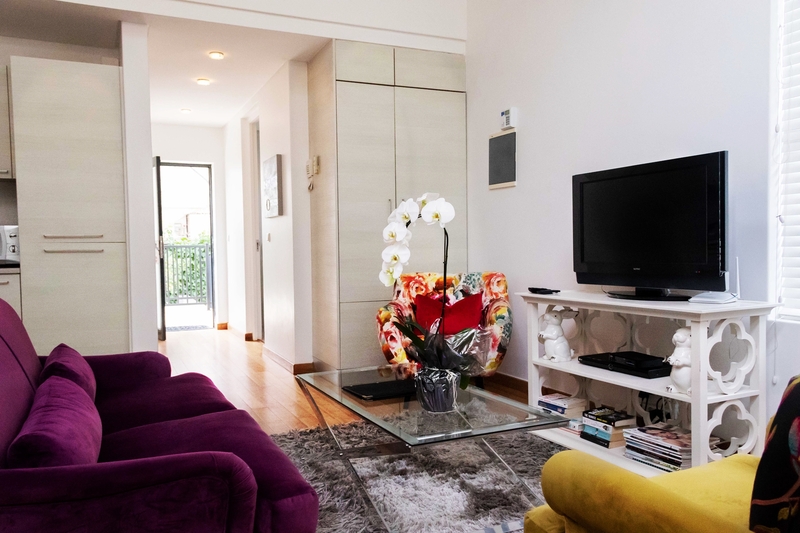 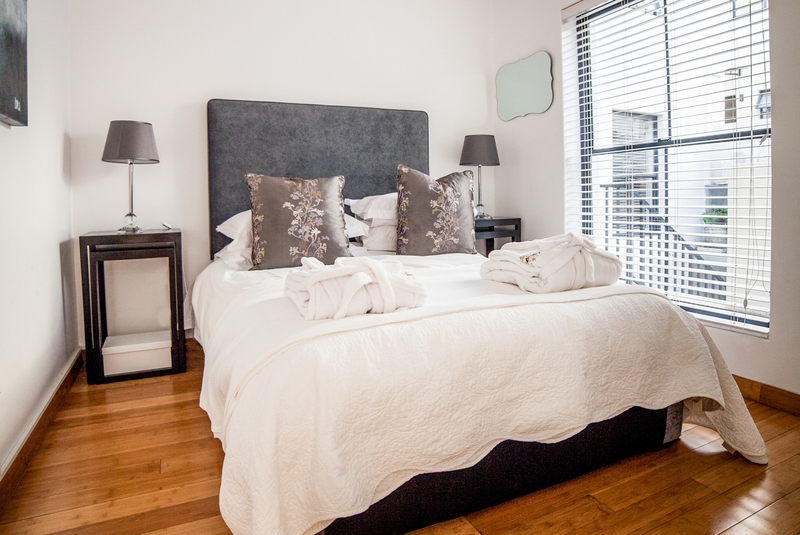 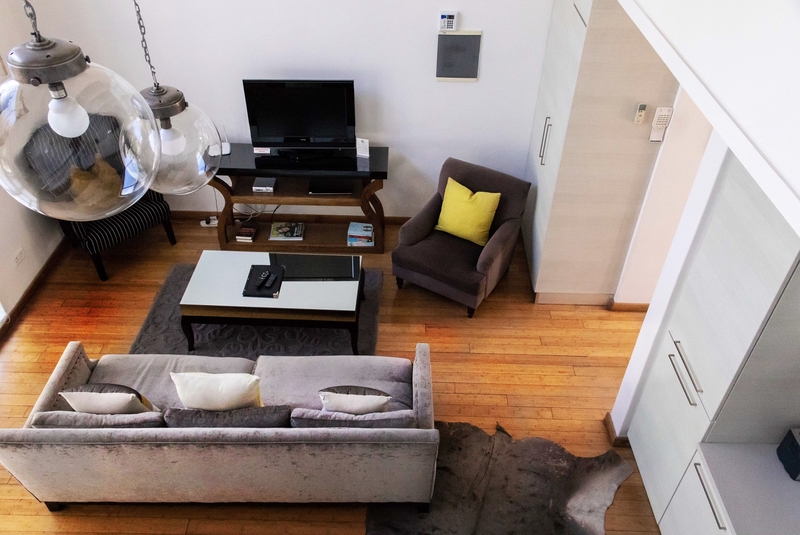 The Ivy self catering apartments could be your new pied-a-terre to experience the hustle and bustle of the village in style. 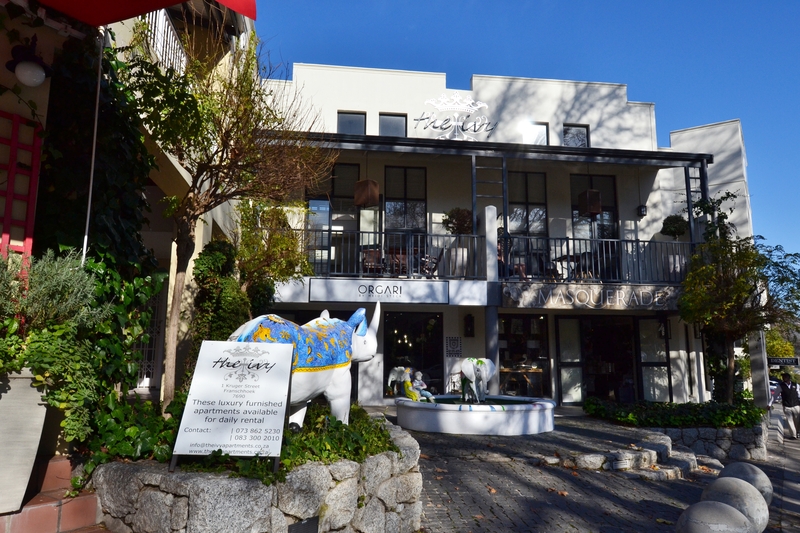 Franschhoek is the gastronomic capital of South Africa boasting 8 of the top 100 restaurants in the country. 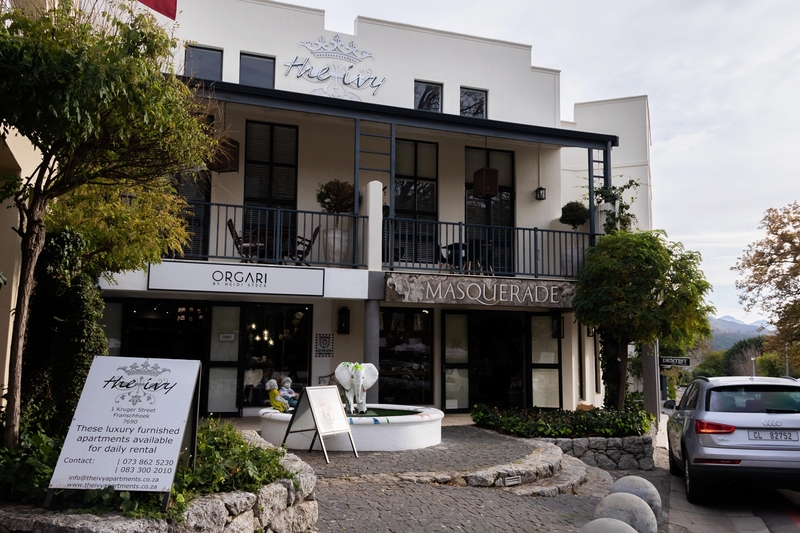 Just an hour’s drive inland from the city centre of Cape Town, this charming and picturesque town has a rich heritage and culture, with the first French Settlers settling here more than 300 years ago. 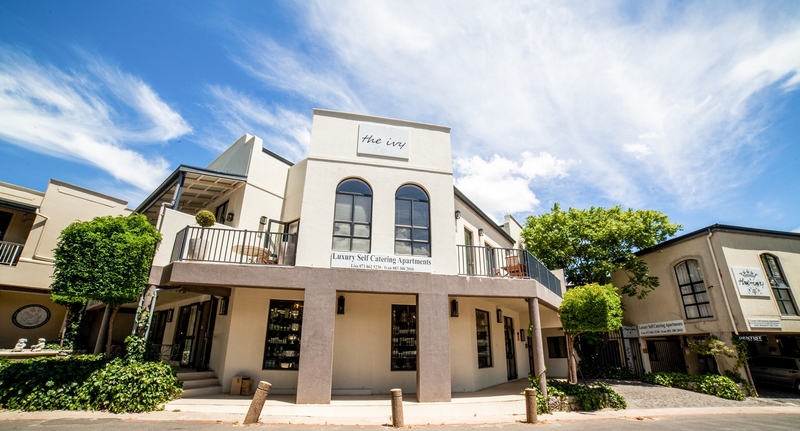 The Ivy has achieved numerous awards including the Trip Advisor Certificate of Excellence, 3 years running and the 2016 Recognition of Excellence by HotelsCombined. 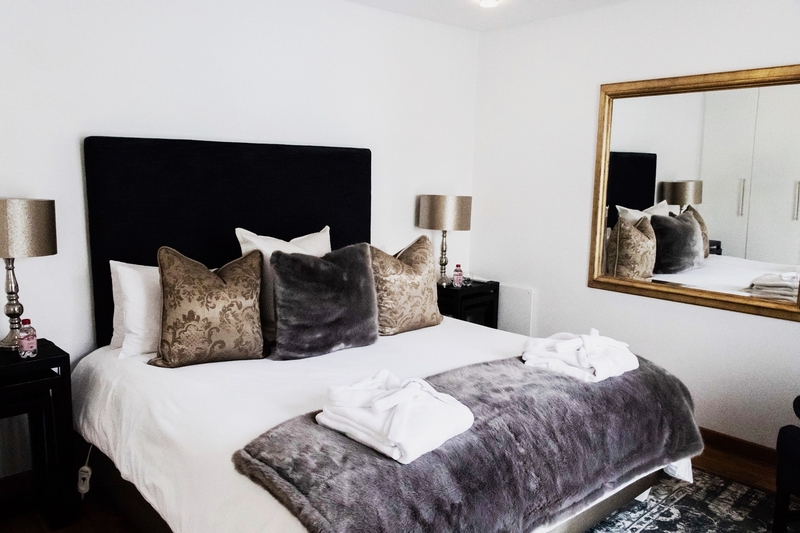 This places our 4 Star property in the top 3% of accommodation worldwide for customer satisfaction - guaranteeing your stay will be thoroughly enjoyable. 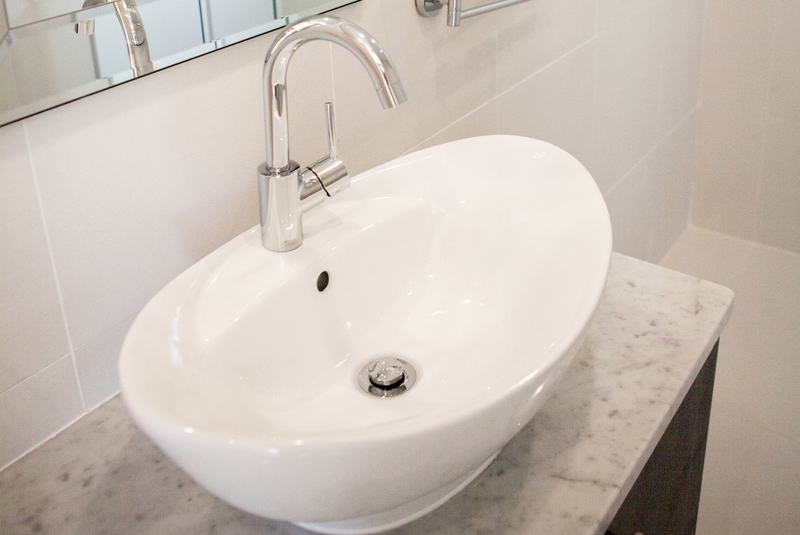 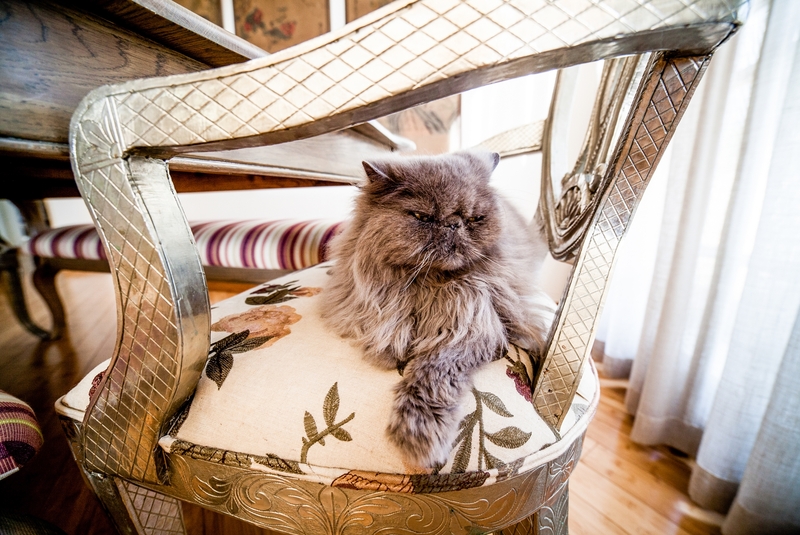 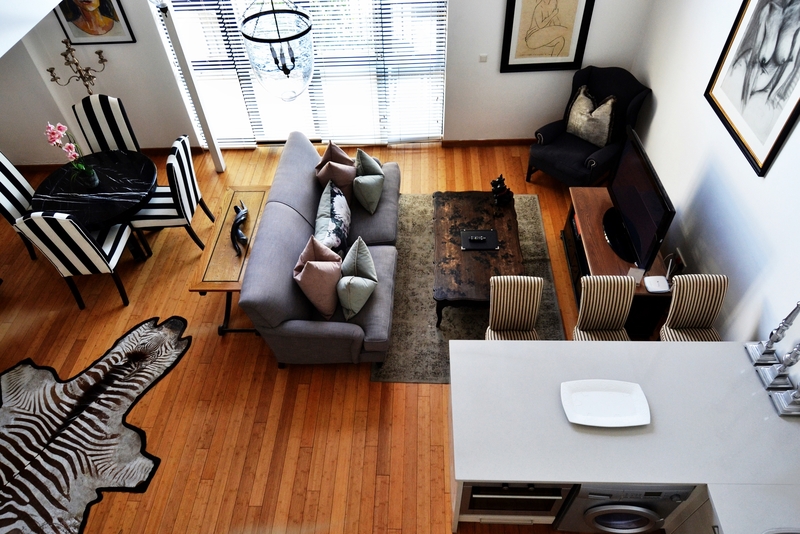 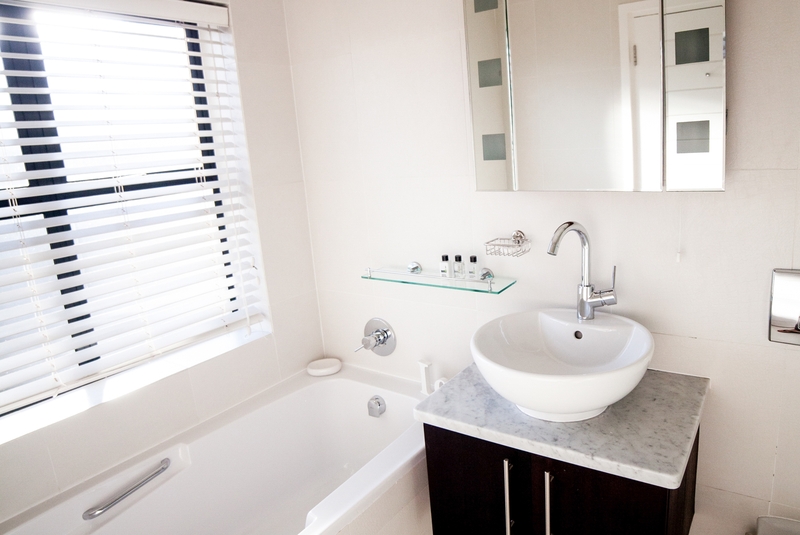 So whether you want to stay for a day, or unwind for a week, The Ivy Apartments offers opulence in country living.